At Tigercomm, Sarah designs and manages integrated marketing strategies for clients. They blend extensive market research, content generation, social media campaign development, media relations, advertisement, and website design to produce client results and clear ROI. She also leads the inbound marketing strategy for the company. 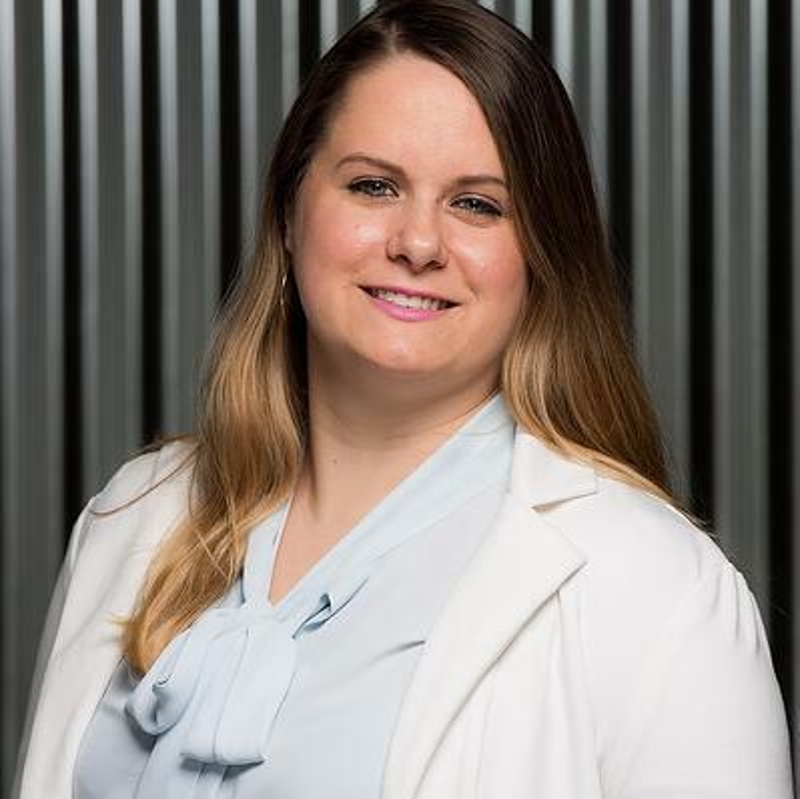 A veteran digital marketing strategist, Sarah provides client counsel, project management, campaign integration, strategy, budget and team oversight. Prior to joining Tigercomm, Sarah was the digital manager of a national public relations firm, where she led social media, design and digital advertising accounts for Fortune 100 companies and national associations. For the Department of Defense, Sarah managed a digital outreach program for a veterans’ commemoration event that generated hundreds of hits. At the age of 26, Sarah became the Chief of Marketing and Operations for a weekly newspaper, leading its conversion to an online publishing platform. Sarah has also judged the Stevie Awards for Women in Business and was accepted into NASA’s exclusive social media program for the Orbital-1 Antares Launch. Sarah was a finalist for the 2018 Washington Women in Public Relations Emerging Leaders Award.